How Can I Dress With Uggs? Galoshes had gone the way of spats and fedoras, but, like the fedora, they are coming back. Thanks to space-age materials and sleeker designs, galoshes are better than ever. Basically rubber overshoes meant to fit over regular footwear to keep them dry and add warmth in the snow, galoshes are based on protective footwear worn by the warriors of Gaul in the Middle Ages. Vintage women's galoshes from France often were trimmed with fur, and the modern Swim brand comes in bright orange. There are several ways to size galoshes. Find out what size shoe you wear. If you don't know, you can look inside of or on the sole of comfortable shoes you own, or go to an upscale show store and ask them to size you. Or, you can measure your foot and use the inches-to-shoe-size conversion chart in the Resources link, below. Figure out what kind of galoshes you want. Brands like Totes are sized S, M, L, XL and so on. 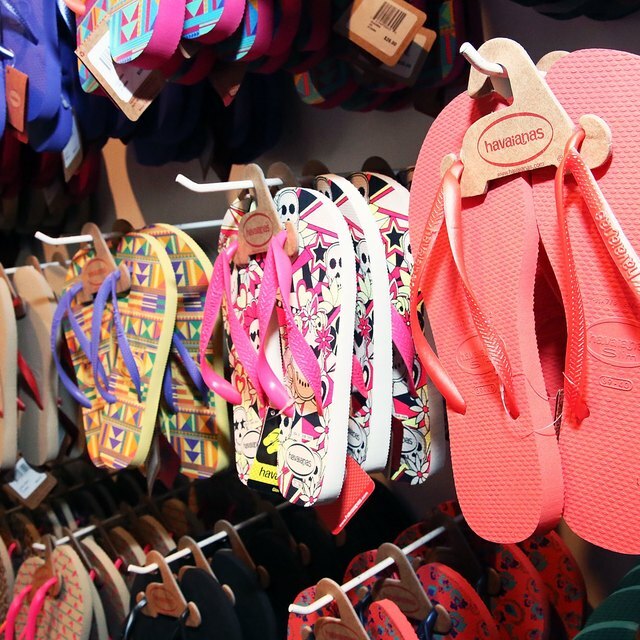 These usually fit a size range; check your brand's size chart to see where your shoe size falls. Buy galoshes that are sized the same way shoes are--8, 8-1/2, 9, 9-1/2, and so on--in the same size that you would buy your shoes. If you are a half size, buy the next-largest size just to be safe. 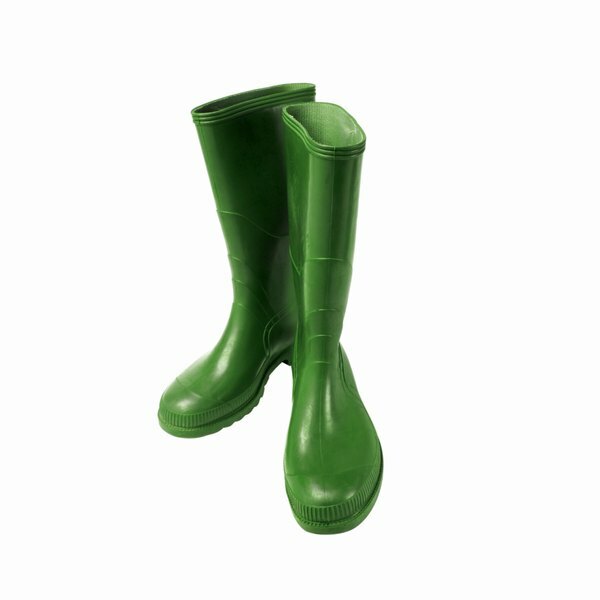 If you are buying galoshes to go over work boots, cowboy boots or other very heavy footwear, buy a full size larger. Do not buy authentic, vintage galoshes to wear unless you try them on. Standard foot sizes have changed. What Is the Shoe Size for a 4-Year-Old Boy? What Brown Shoes Go Well With Jeans & Khakis?